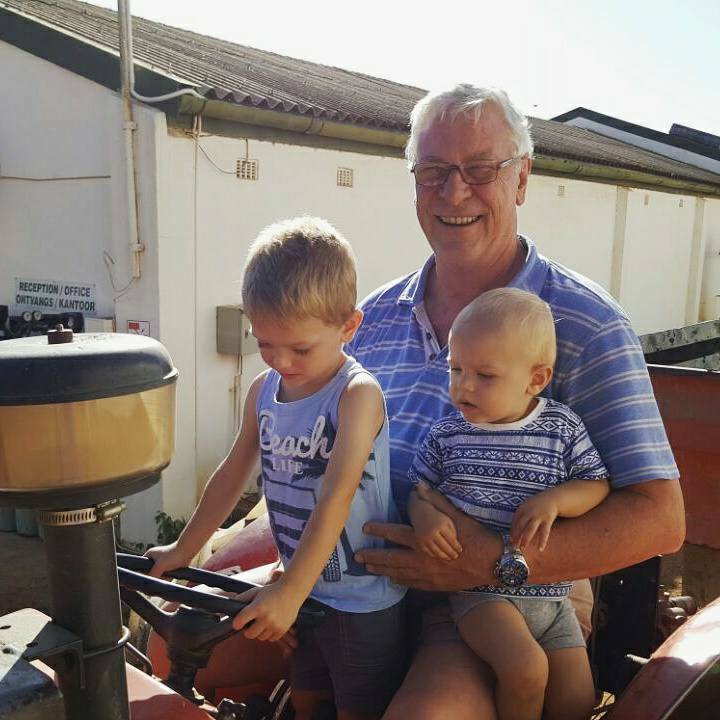 The de Villiers family moved to Landskroon in the middle of the 19th Century, and since that time, the head of the family has been named Paul. 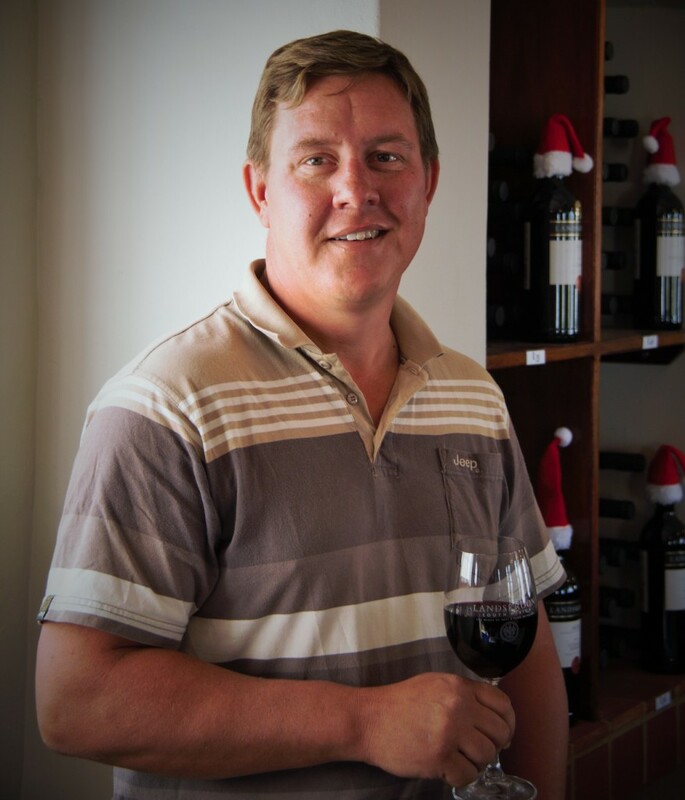 Today Paul de Villiers, the fifth generation on the Estate, winner of the Diners Club Winemaker of the Year, is the cellar master and is assisted by Michiel du Toit, also an award winner, as winemaker. The flagship range is called Paul de Villiers and consists of on white and four reds. 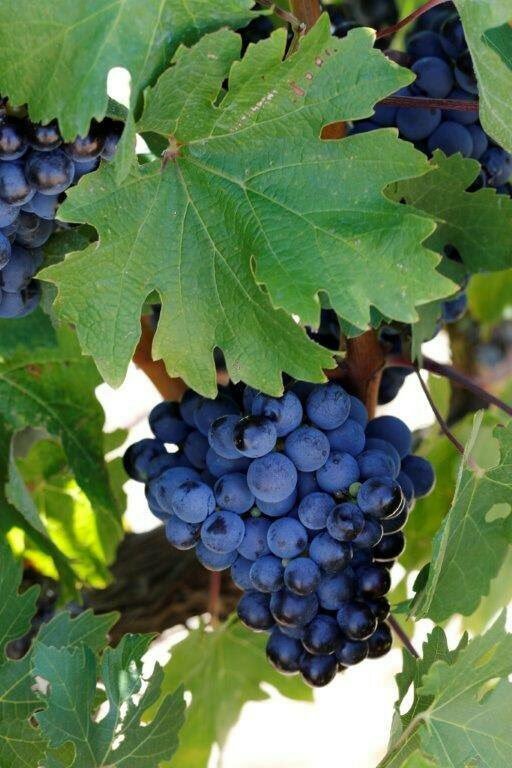 One of these is the Landskroon Paul de Villiers Reserve 2015, a Bordeaux style blend which is made up of 52% Cabernet Sauvignon, 30% Cabernet Franc and 18% Merlot. A classic right bank blend in Bordelaise terms. Hand harvested, the three varieties are separately vinified and fermented in open top fermenters during which time, the grapes were punched down below the surface of the wine. This ensures soft colour and tannin extraction. The components were aged separately in a mix of new and first fill French oak barrels. Subsequent to this maturation, the wines were blended and then the final blend was prepared for bottling. Bottled under natural cork closure, appropriately in a Bordeaux shaped bottle. In the glass, it is an opaque dark plum colour, which pales out to ruby garnet at the rim. Lovely red and black berries, supported by fine oak and its concomitant spices and vanilla. A generosity of fruit, mainly blackcurrant, blueberries and brambles. Layered, complex, elegant with the elements all well integrated. Gentle satisfying ending. A perfect bottle. It could have many uses. Perfect with the traditional Sunday Roast lunch with the usual trimmings. It could be the after-dinner bottle which you serve with squares of black chocolate. 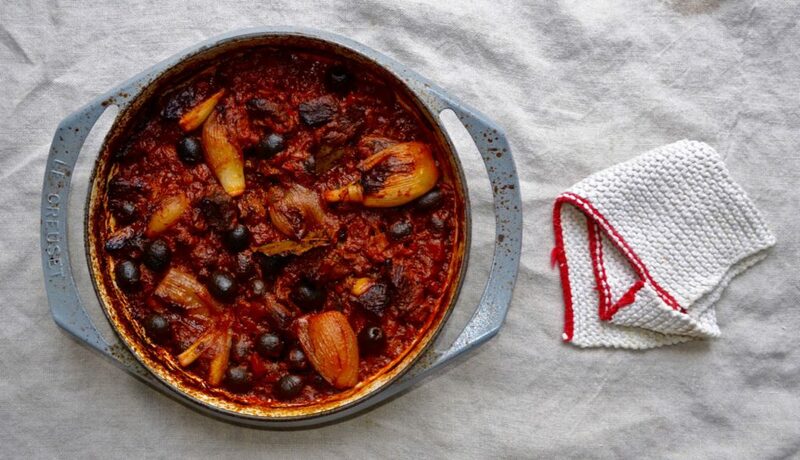 At the end of a weary mid-week day when you feel like a great bottle to go with your well-cooked supper like Justine Wall’s Beef & Black Olives. Nice warming Autumn food. Click here for her recipe.